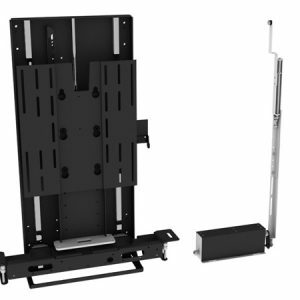 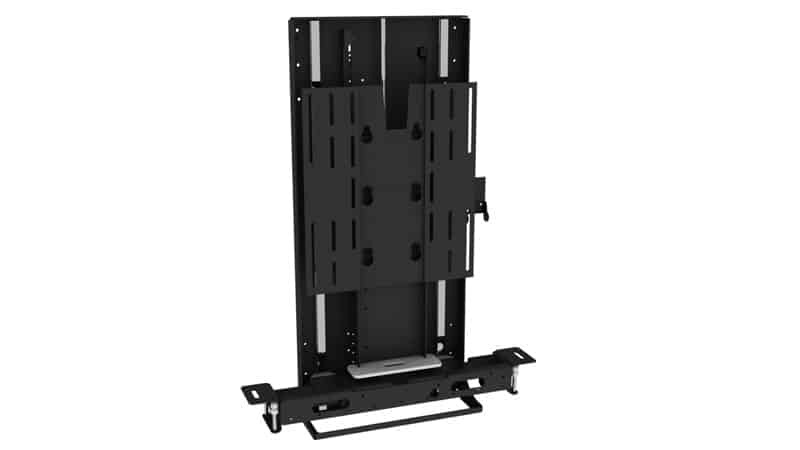 The LSM-PF TV Lift is a compact lift mechanism designed to house screens ranging between 42″ and 65″, with a simple push up flap. 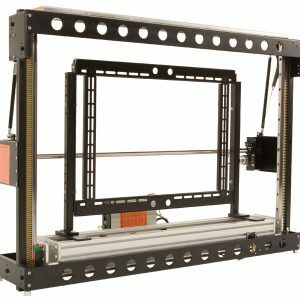 The lid is pushed open by the mechanism as the screen rises. 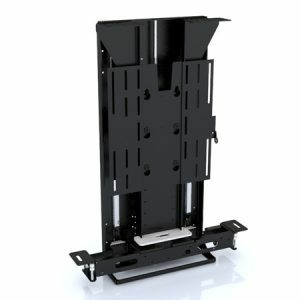 The LSM-PF is ideal for applications where space is restricted such as end of bed cabinets or slimline furniture.